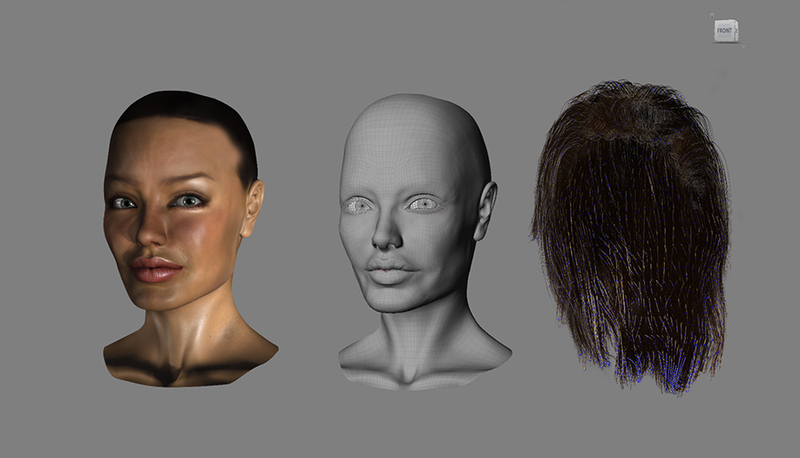 3D Modeling, facial animation system. Angelina face Anatomical study. 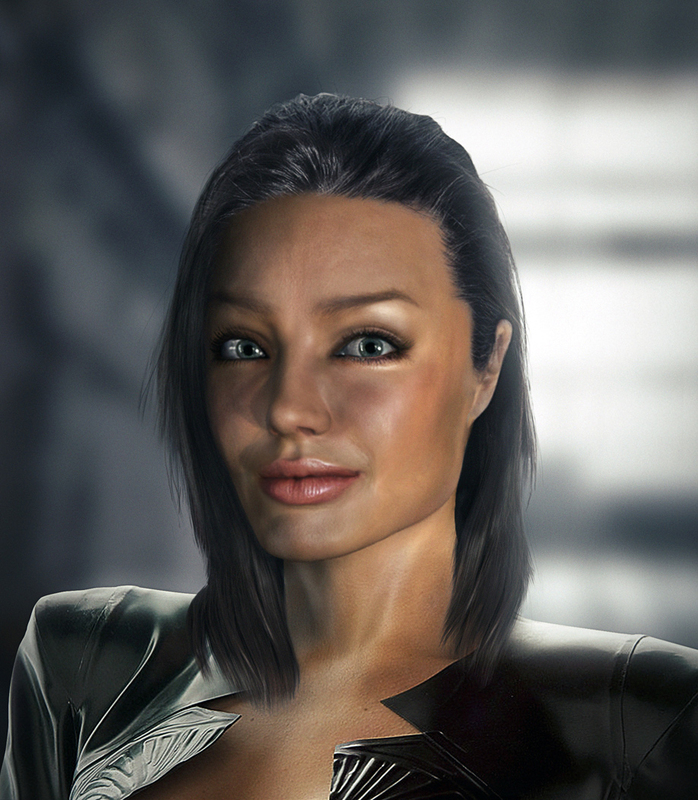 Starting from the subject Angelina Jolie, applying the various techniques of 3D modeling and composition shaders, going in order to apply the Hair module, and applied the facial animation system FaceRobot in Softimage. Studio anatomico del viso Angelina Case Study. 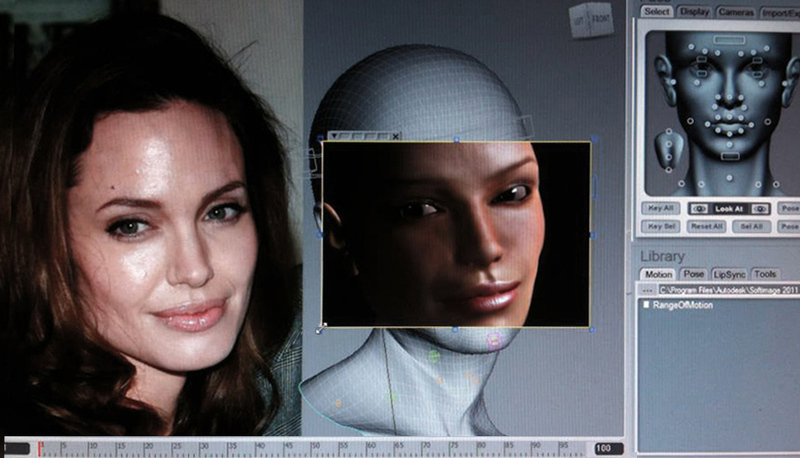 Partendo dal soggetto Angelina Jolie, applicando le varie tecniche di modellazione 3D e composizione degli shader, andando in fine ad applicare il modulo Hair, e applicato il sistema di animazione facciale FaceRobot in Softimage. Concept e modellazione 3d in Autodesk Softimage e Zbrush, Mental Ray render.